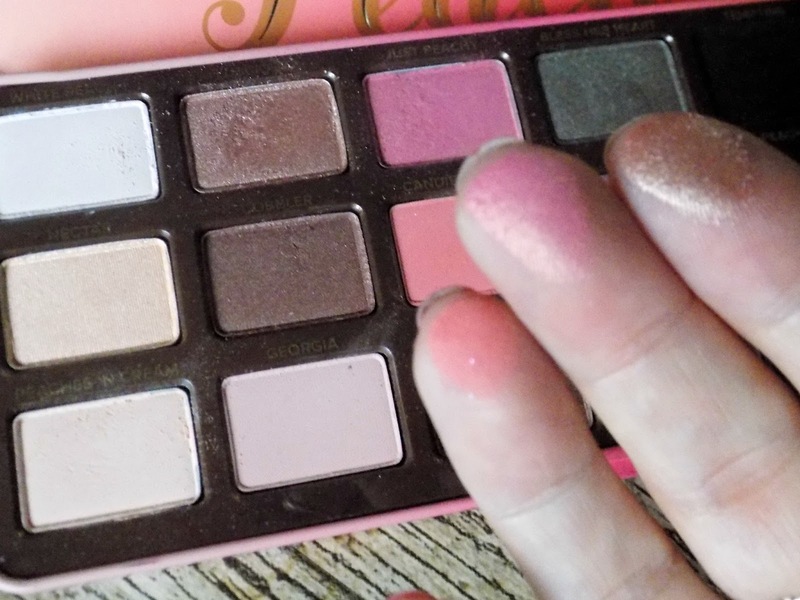 I'll keep this brief as I know you have probably read a tonne of posts on the Too Faced Sweet peach palette, but I just couldn't not write about this palette as I literally haven't used anything else since I got it for Valentines. First up the packaging is gorgeous, cutesy but not to "young" I think and very sturdy you feel like those precious eyeshadows are safe. 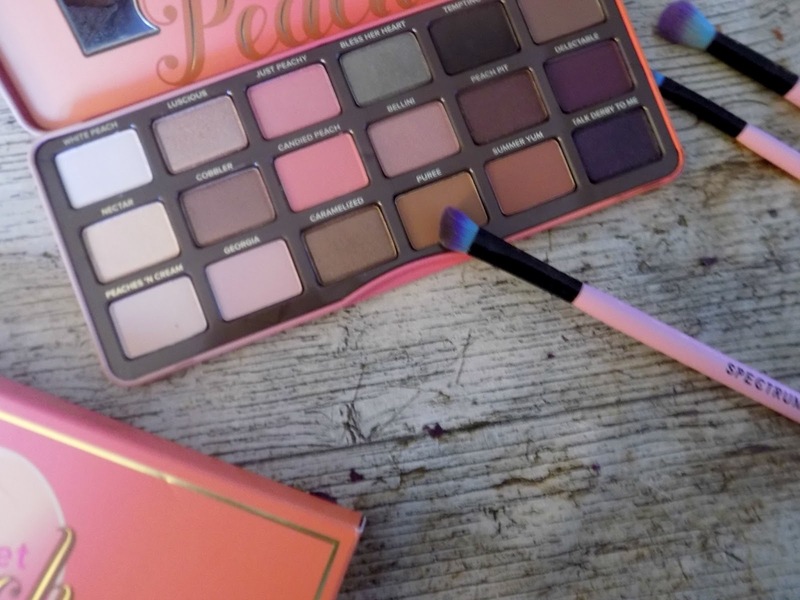 The colour selection is perfect for spring/summer and day to night with 18 shades in a mixture of matte and shimmer finishes, from just peachy a gorgeous shimmery pale pink right through to tempting a deep dark brown this palette has got you covered whatever makeup look you're after. 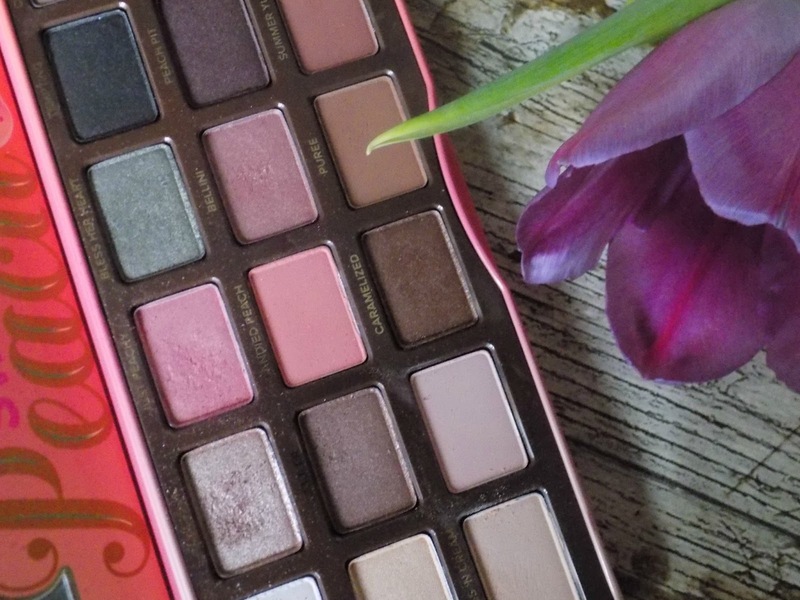 The eyeshadow quality is second to none with no fall out, and shades that blend beautifully. For a quick day look you can easily just sweep one shade over the lid for an effortless style that won't look rushed, the colour pay off is that good. 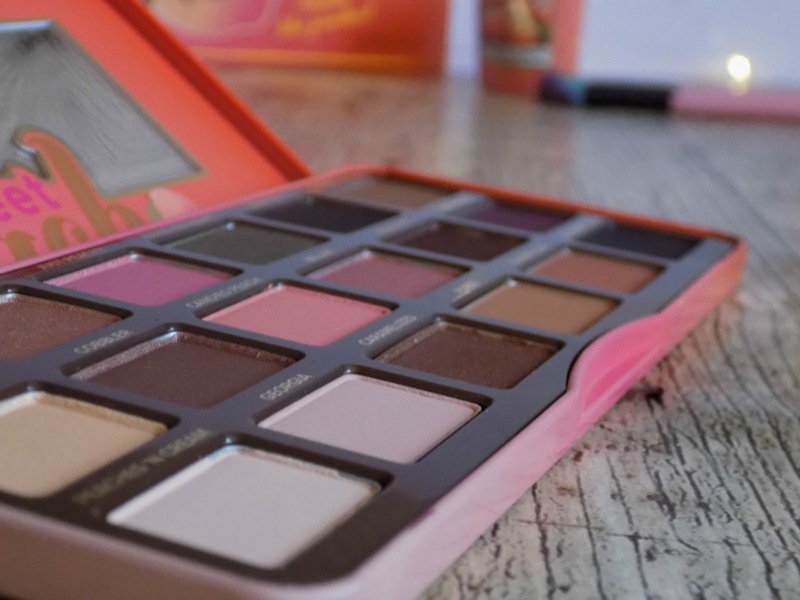 As I said it would be brief but I hope you enjoyed my thoughts on the Sweet peach palette, and if you have been toying with picking up this palette my advice is go for it. 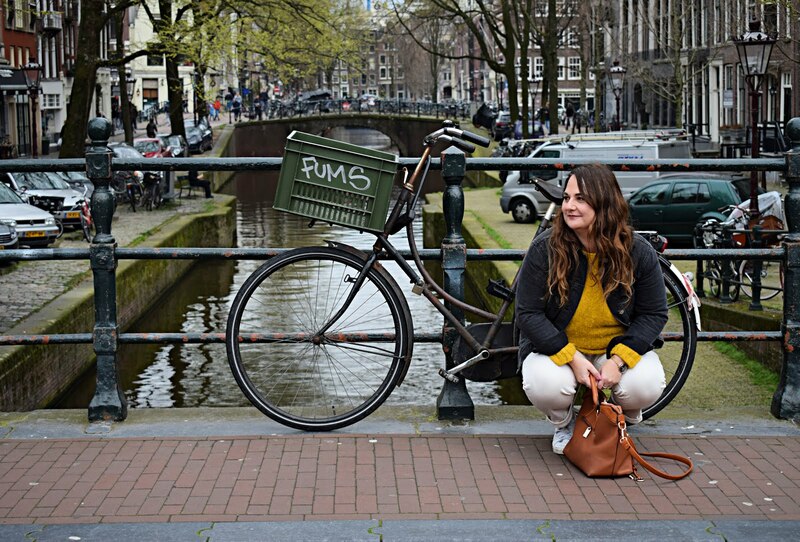 please follow me on bloglovin to keep up to date with all the latest.